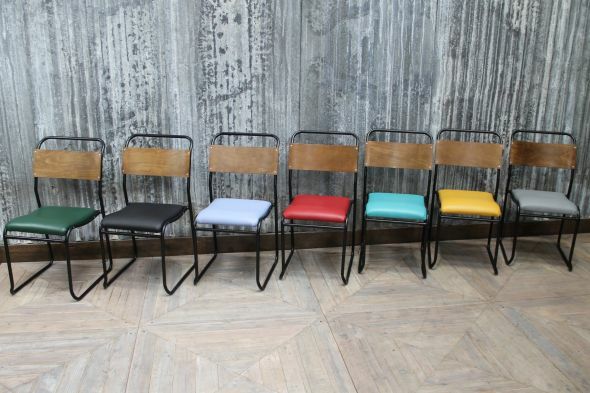 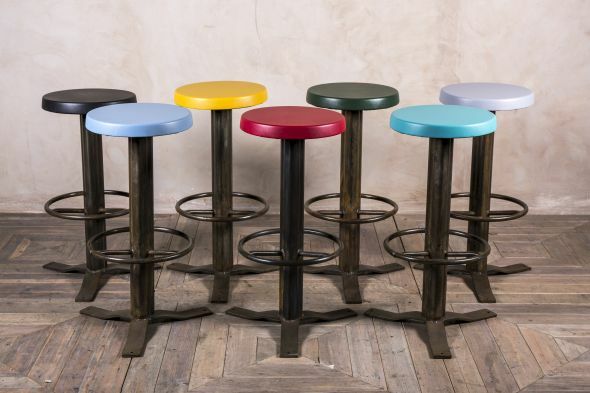 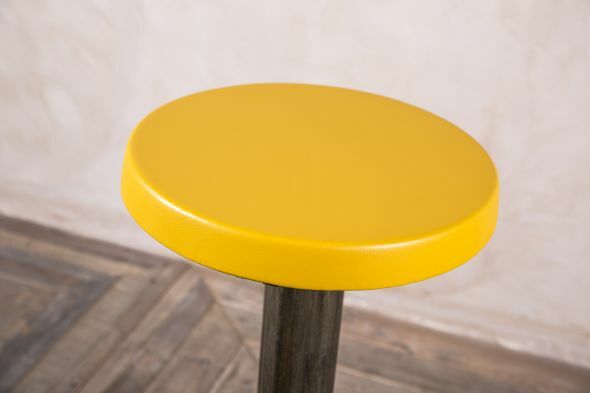 Add a pop of colour to your home or business with these bright bar stools. 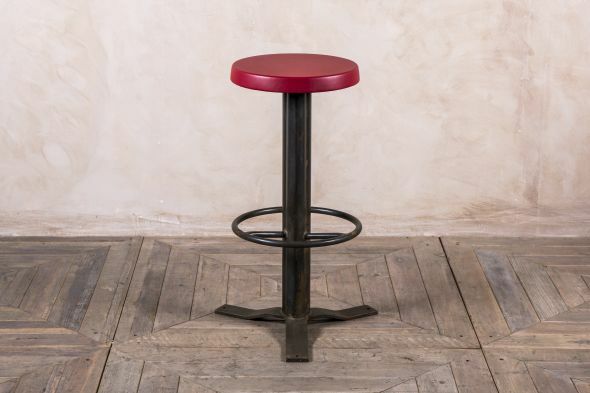 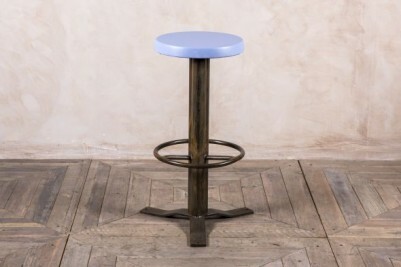 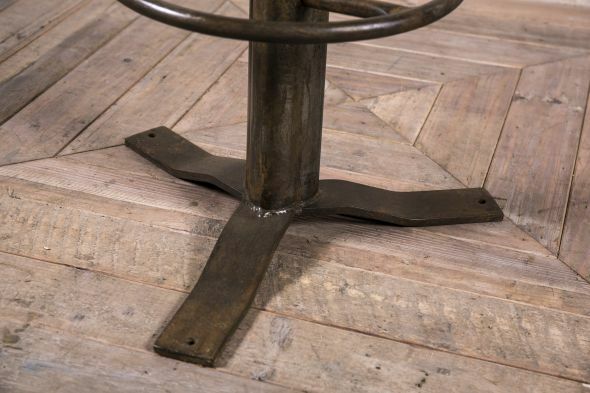 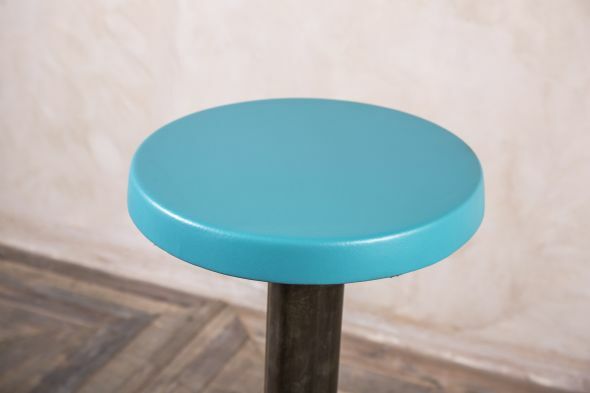 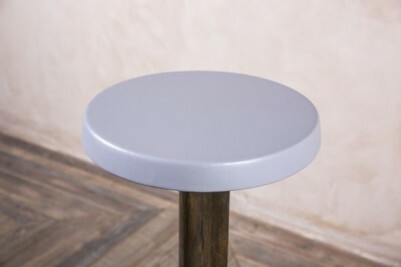 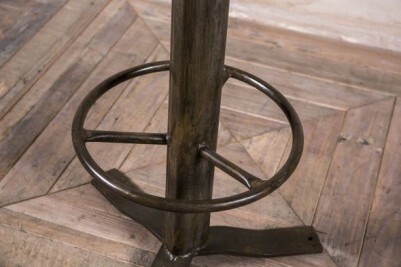 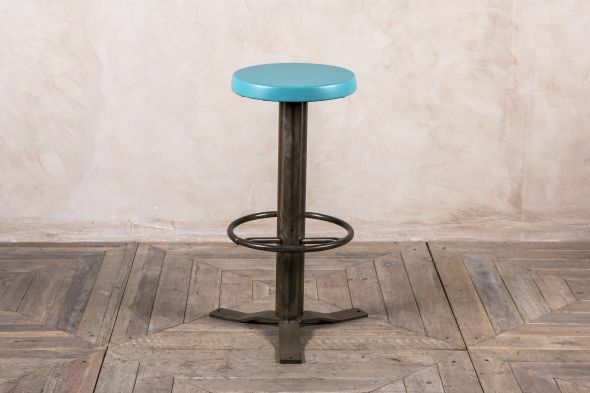 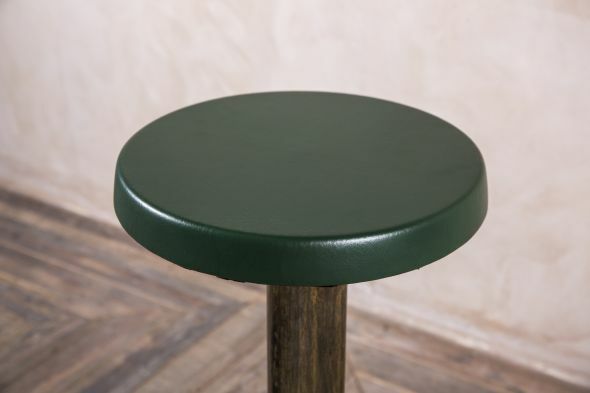 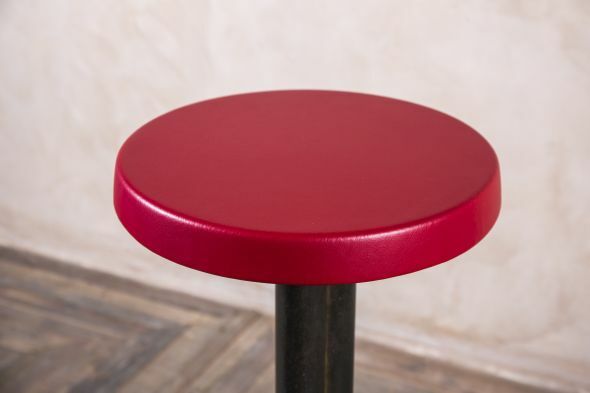 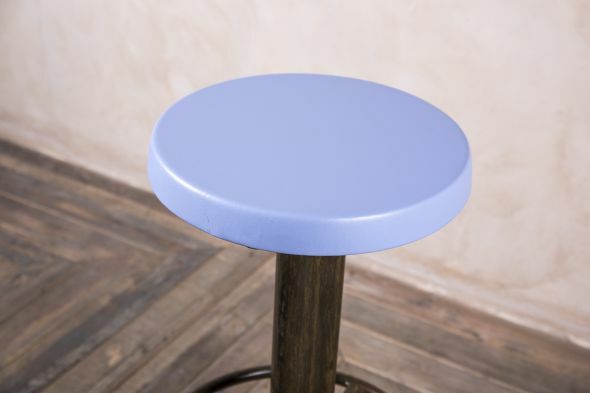 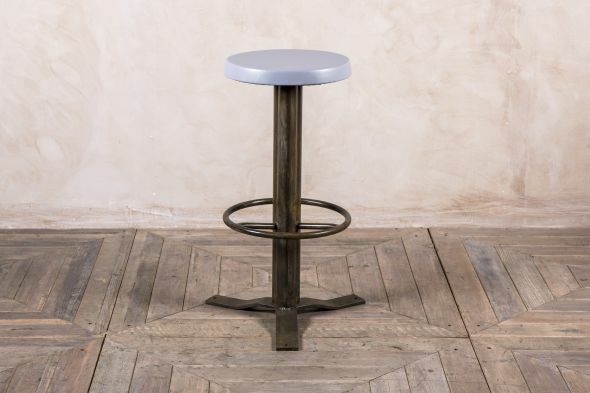 The base of each stool is made from steel and has a rusted gunmetal finish – resulting in an authentic vintage look. 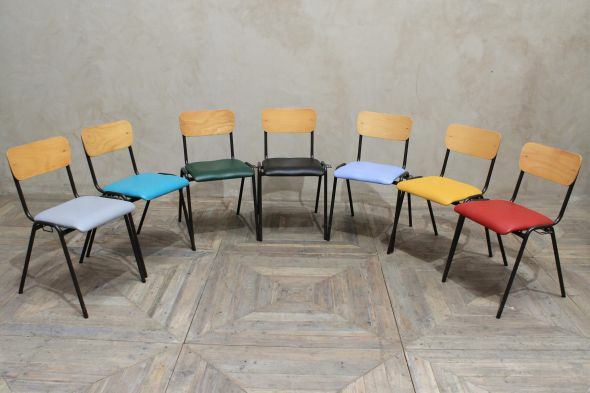 The seats can be upholstered to order in black, light blue, yellow, red, green, teal and grey (same order as the main image). The bright colours mixed with the gunmetal base creates a comtemporary look with a retro edge. 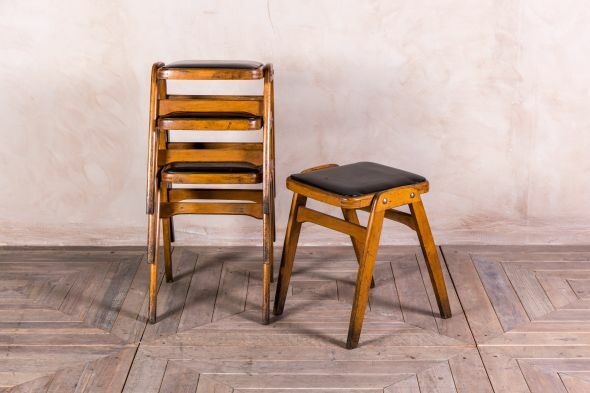 There may be a lead time of two weeks with these stools as the seats are upholstered to order. 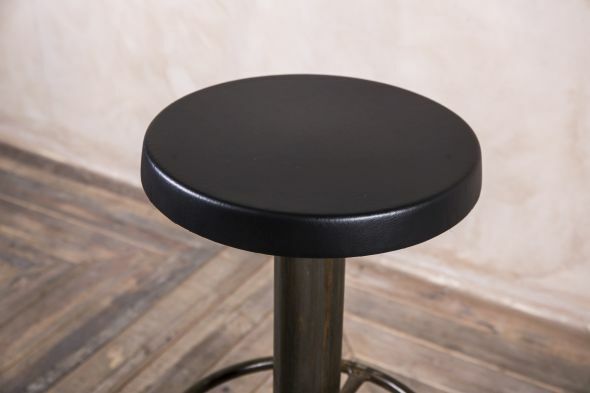 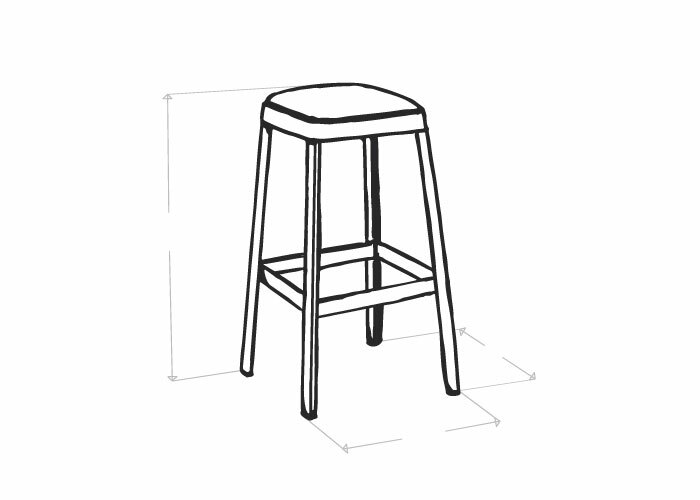 Please note that this listing price is for one stool only; however, we do have larger quantities available. Also, please be aware that these bright bar stools are not suitable for standard breakfast bars due to their height. We have a wide range of bar stools in stock to suit your tastes, so please browse our website to see more.